The EM-140 DG Ring Flash is ideal for photographing subjects in fine detail when the shadowless mode is used and is extremely effective for scientific and medical applications. 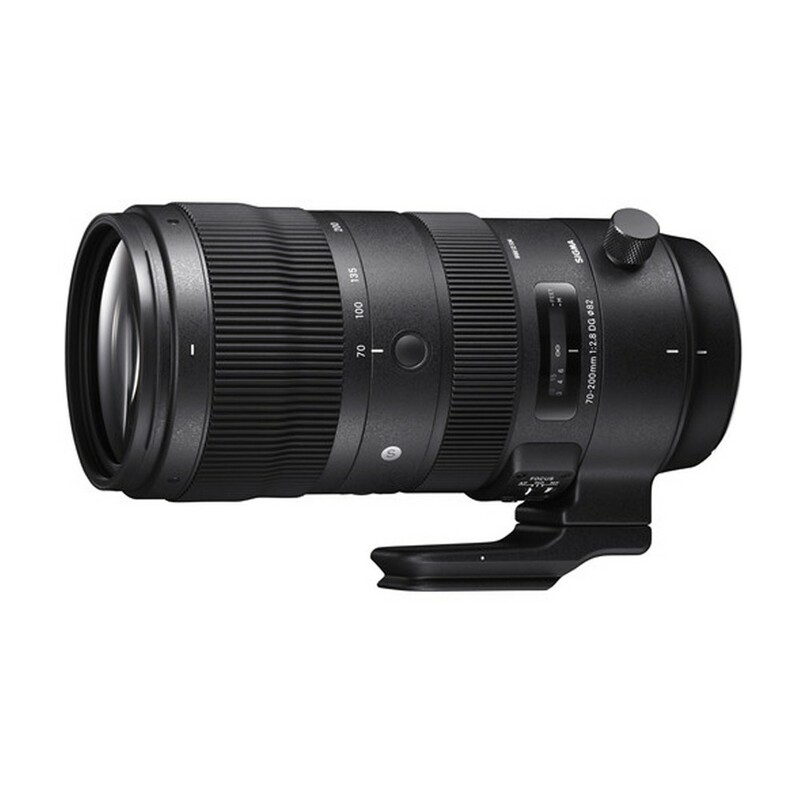 Designed for event, portraiture and sports photography, the Canon EF-Mount Sigma 70-200mm f/2.8 DG OS HSM Sports Lens. 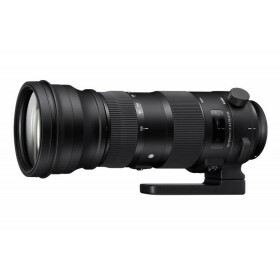 It is a flexible telephoto zoom lens and is characterised by its bright and sophisticated design. 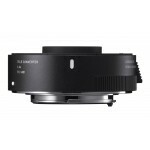 The fast and constant f/2.8 maximum aperture excels in difficult lighting conditions and offers increased control over depth of field for isolating subjects. When it comes to the optical layout, an impressive 10 low dispersion elements are used to greatly reduce chromatic aberrations and colour fringing to give improved clarity and colour accuracy. A super Multi-Layer Coating is also featured and helps to suppress ghosting and flare when working in strong lighting conditions. An intelligent OS system complements the optics, which minimised the appearance of camera shake for sharper results when shooting handheld. 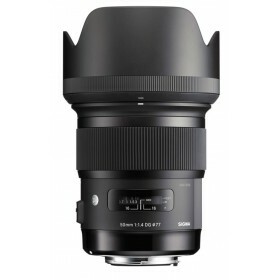 A Hyper Sonic Motor is also used to provide quick and quiet autofocus performance along with full-time manual focus override. The physical design of the lens also incorporates several seals to guard against dust and moisture. A water and oil repellent coating has also been applied to the exposed elements to prevent, moisture, fingerprints or smudges frim sticking to the surface. 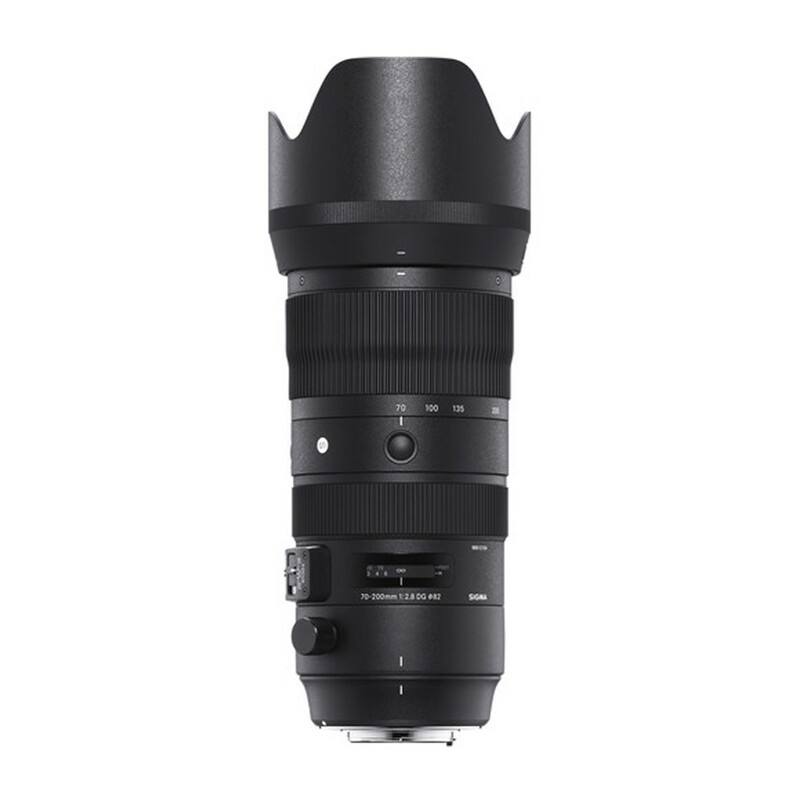 Additionally, a fixed rotating tripod collar is featured on this lens and has a removable Arca-type compatible foot for wide compatibility with different tripod or monopod heads. The forefront and rear lenses incorporate a water- and oil-repellent coating that allows water to be wiped away easily and prevents oil and fat from sticking to the surface, even in challenging shooting conditions. Also, the maintenance of the lens surface becomes easier. 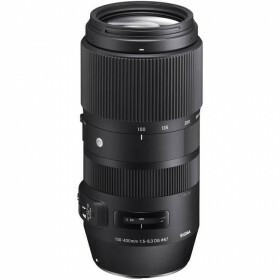 This lens features a highly effective dust- and splash-proof structure with special sealing at the mount connection, manual focus ring, zoom ring and cover connection, allowing photographers to work in all types of weather. 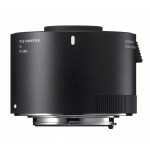 This lens incorporates Intelligent OS, horizontally, vertically or diagonally regardless of the position of the lens. It adopts the latest algorithm to deliver image stabilisation. 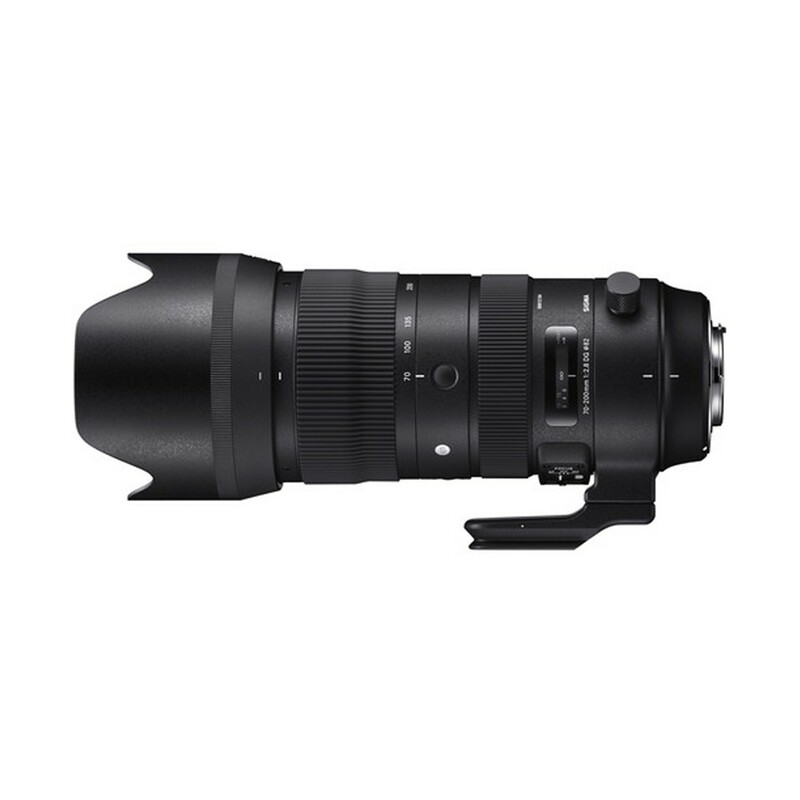 To help minimise the weight that is associated with a hyper telephoto lens, the lens barrel is made with a magnesium alloy. 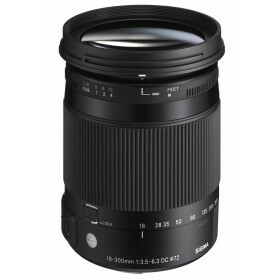 Both lightweight and tough, this alloy contributes to the outstanding manoeuvrability of this Sigma lens. 70-200mm DG OS HSM "S"